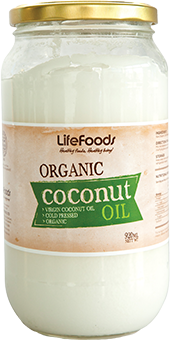 LifeFoods Coconut Oil is premium, cold pressed, virgin, certified organic, with an amazing smooth taste! There is no substitute for quality when it comes to purchasing Coconut Oil. There are many cheap highly processed oils on the market but once the oil has been denatured all the amazing properties of Coconut Oil are lost.